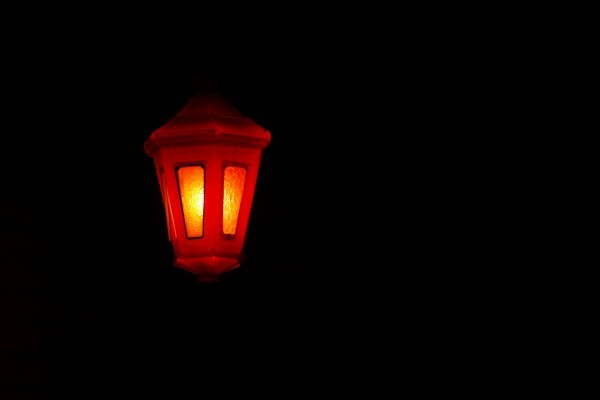 This article is 2704 days old. 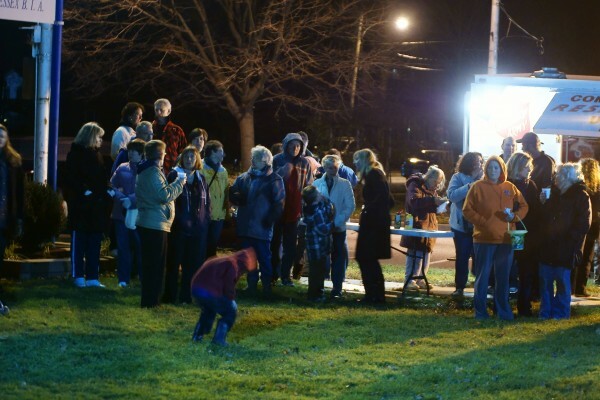 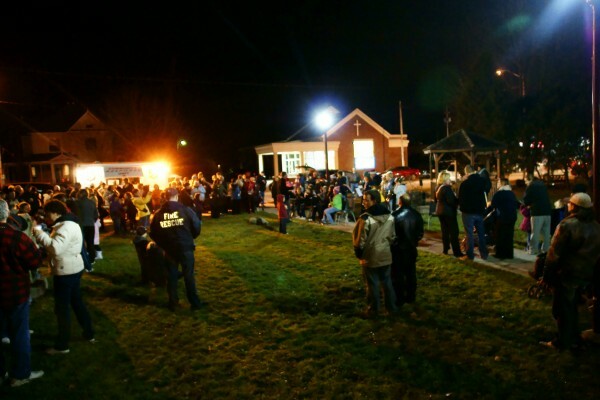 Essex Mayor Ron McDermott celebrated the start of the Holiday Season in Essex on Friday night as a hundred townfolk gathered to watch the Mayor light the town’s Christmas Tree. 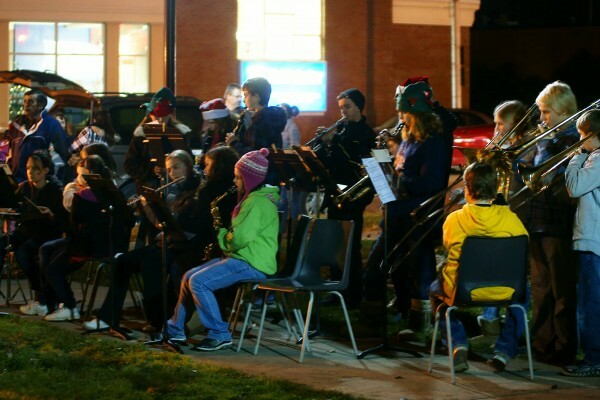 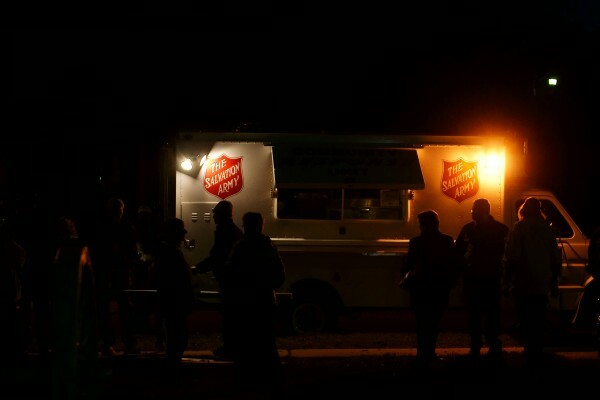 The event was put on as a joint effort with the Salvation Army and the Town of Essex and included caroling, free hot chocolate and food. 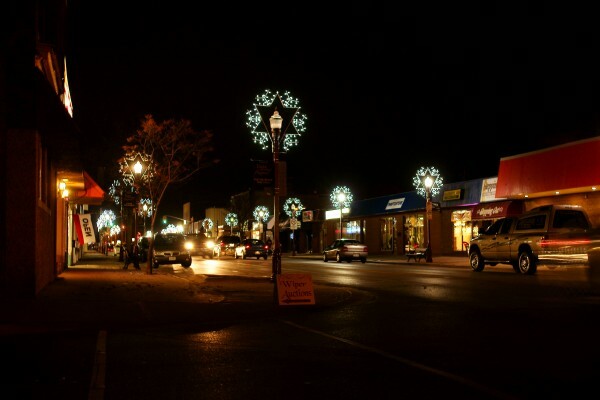 Interested in attending a small-town Christmas? 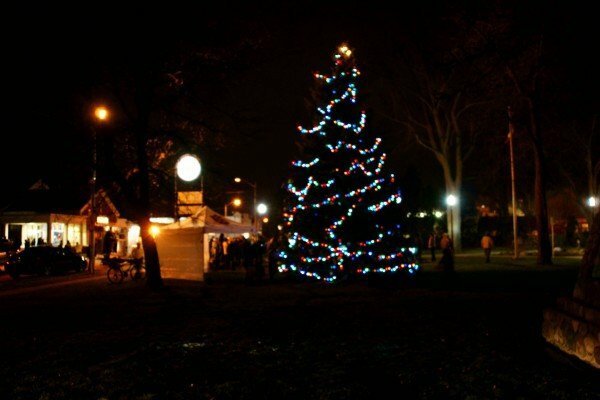 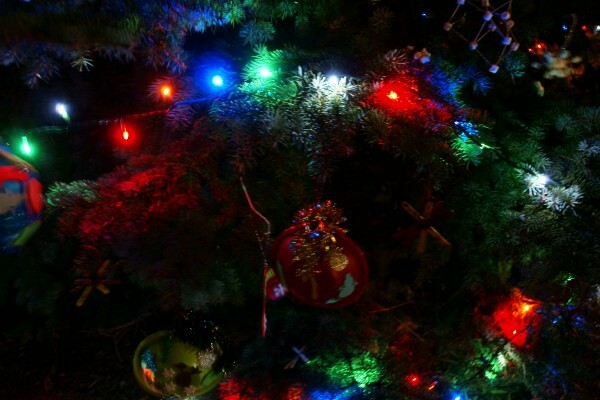 Check out the windsoriteDOTca Christmas Guide.